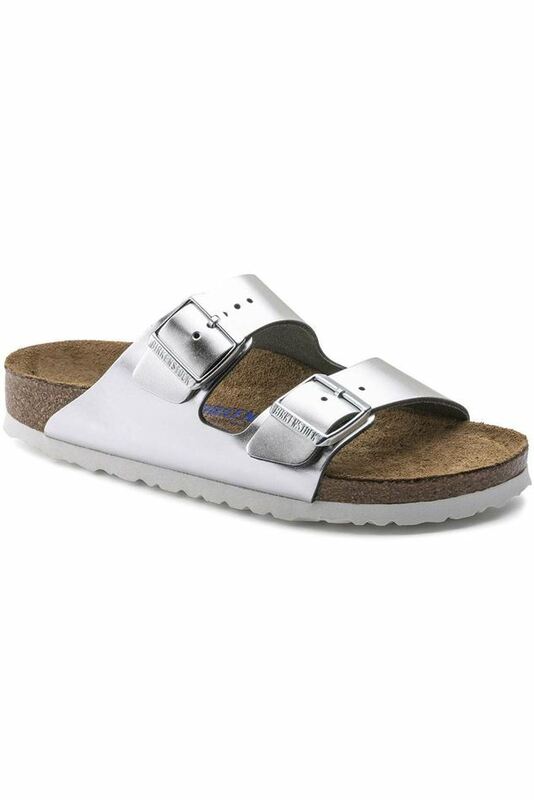 The often imitated, never duplicated, category-defining, two-strap wonder from Birkenstock. A comfort legend and a fashion staple. With adjustable straps and a magical Soft Bed cork footbed that conforms to the shape of your foot, a truly custom fit is as effortless as the classic design.